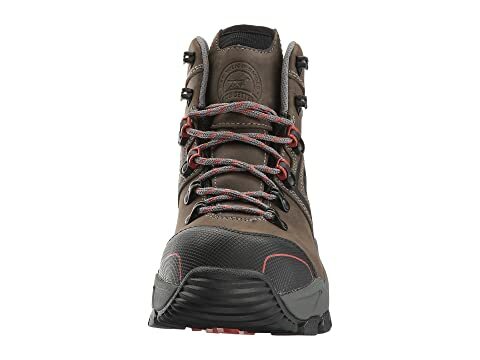 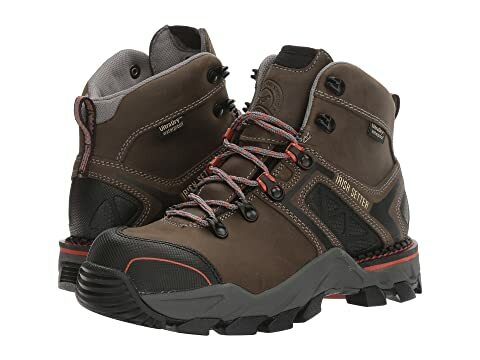 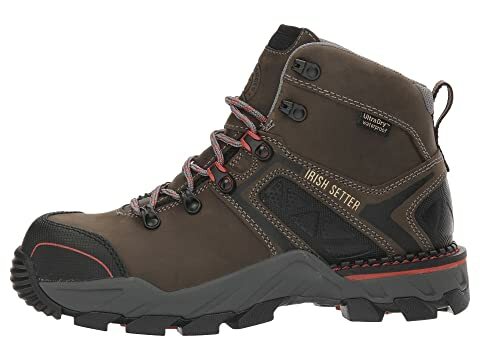 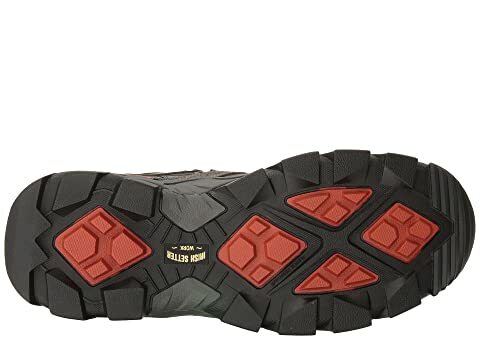 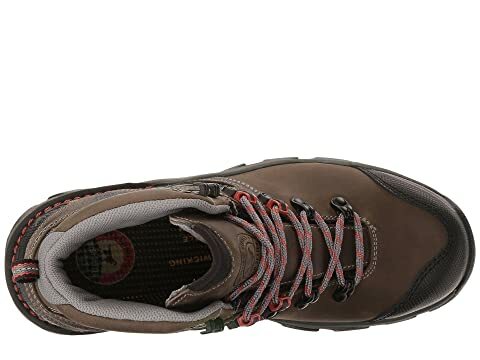 The Irish Setter® Crosby 6" Waterproof Hiker work boot offers the perfect combination of waterproof protection, slip-resistance, and performance technology to keep you safe all workday long. 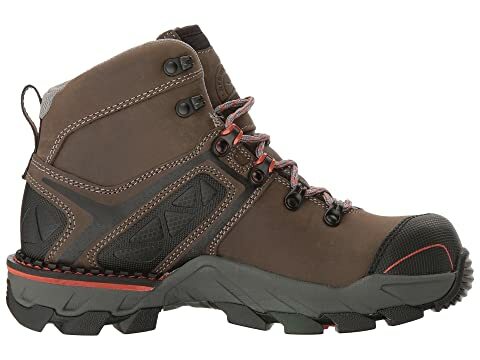 Boot is built on a women-specific, precision-made last that supports the nuances of a woman's foot shape for incredible comfort and a better fit. 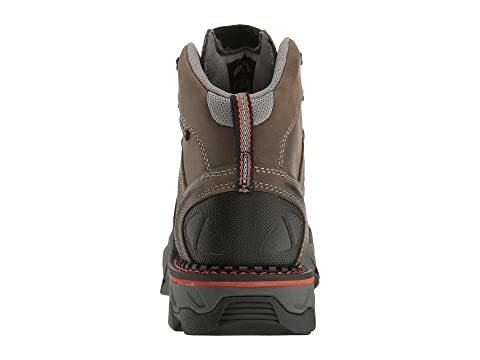 Removable, leather-covered footbed with memory foam provides excellent underfoot comfort and support.